Men's Ministry at Southeast is about helping men connect with each other to grow, and to make a difference in each other's lives and in the world around us. Discipleship Group (Sundays from 9-10:30 am) - If you are interested in learning more about what discipleship means, join us in the Yampa Room of the Solomon Centre (16965 Pine Lane) on Sunday mornings. We are going through a 12-week series, starting February 3. Legion of Warriors (Mondays from 7:00- 9:00 pm) - We are a discussion group based on the Bible, spiritual topics, and books led by Mark Sudduth and Don Lear. We meet at the Solomon Centre in the Platte room. Six-Ten Group (Tuesdays from 7:00-9:00 pm) - Join us at Southeast in Room 251 with Bob Lanskey leading. The group is based on Ephesians 6:10, which states, "Finally, be strong in the Lord and in his mighty power." and that is what we hope to do! Wednesday Group (Wednesdays from 6:30-8:30 pm) - Steve Klinger leads this group that meets in the Admin. Conference Room. They are currently going through the Gospel of Mark. Friday morning Prayer (Fridays from 7:00- 7:30 am) – Come and pray for each other and the church on Friday mornings, led by Dennis Gorton and Tim Hayes. Meet in the lobby of the church. 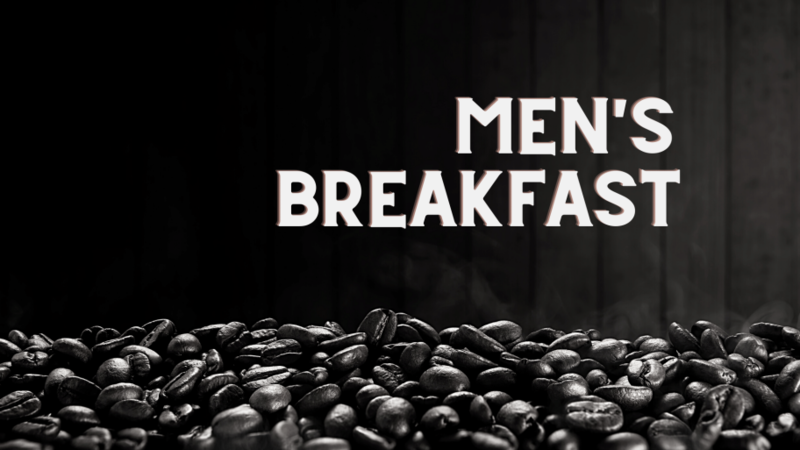 Men of Faith (Saturdays at 6:30-8 am) - Rain or shine, about 10-15 men meet each Saturday for camaraderie of guys joking and being men for 30 minutes, followed by a Bible study. Come join us at Panera in Parker every Saturday. Contact Ric Lukasiewicz if you have questions. We welcome you! Band of Brothers (Saturdays at 7:30-9 am) - This group is for you if you would like to grow closer to God, live life with less stress, reconcile broken relationships, better handle money, and be more confident at work. They meet at the Solomon Centre and Beau Rennix leads. At Southeast, we believe mentoring is a two-way street. One person doesn't have all the answers and one person isn't the one being worked on. Mentorship is two people inviting each other into their lives as they pursue God together. If you would like more information and get matched up with a possible mentor or mentoree, please fill out the form below.